Maja Daruwala is the Senior Advisor - and until October 2016 was the 20 year Executive Director of- the Commonwealth Human Rights Initiative (CHRI). Under her directorship CHRI specialized in access to justice and access to information with a particular focus on police and prison reform. She has been working to advocate for rights and social justice for over forty years. A barrister by training, she is actively engaged in numerous human rights initiatives. She sits on several charitable boards in India and abroad, including NAMATI, International Record Management Trust, Multiple Action Research Group, and the Population Foundation of India. Anubha Bhonsle is an award-winning journalist from India. 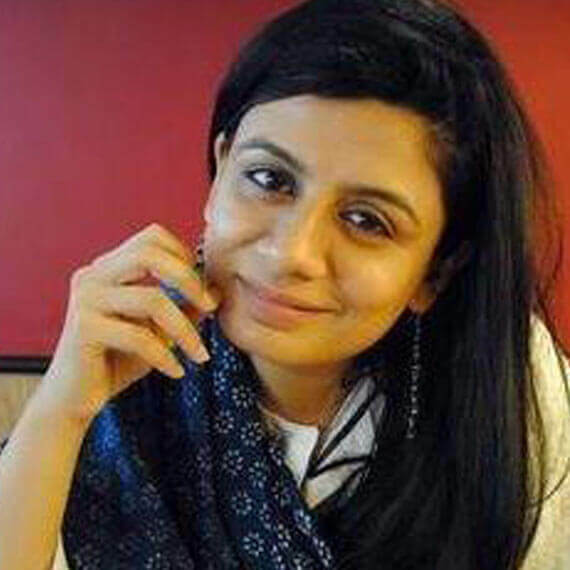 Anubha has been a founding member of CNN-IBN (now CNN-News18). In her role as Executive Editor, Anubha has led the channels’ coverage of major news events reporting from the ground. Anubha has a body of work reporting on politics, gender, conflict and development. In recent years, she has worked extensively from areas of strife focusing on the intersection of civil society movements, gender, human rights and political protests. Her work has appeared in national and international news outfits including Scroll, The Huffington Post, The Wilson Center and the New York Times.